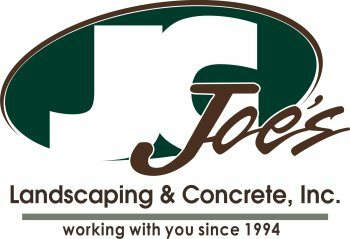 Joe’s Landscaping & Concrete Inc. firmly believes that you should’t have to sacrifice quality for afford-ability when looking for tree trimming services. We are committed to providing quality service to the community we serve. We believe that a reputation as an honest and reliable business is the recipe for success. Joe's Landscape & Concrete Inc. is fully licensed and insured for your protection. Don't trust just anyone to trim, remove, or stump grind trees around your home. Call us today for a free tree consultation!